…We need a bigger boat!! 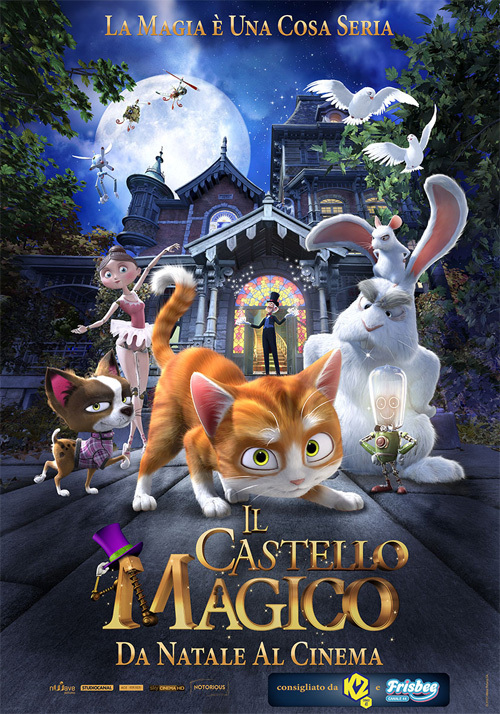 E visto che siamo in periodo Natalizio/Festivaliero con tanta gente che va a Cinema, perche’ non festeggiare anche con un bel poster, magari del film che avete preferito durante le feste! Venite a prenderli in negozio! 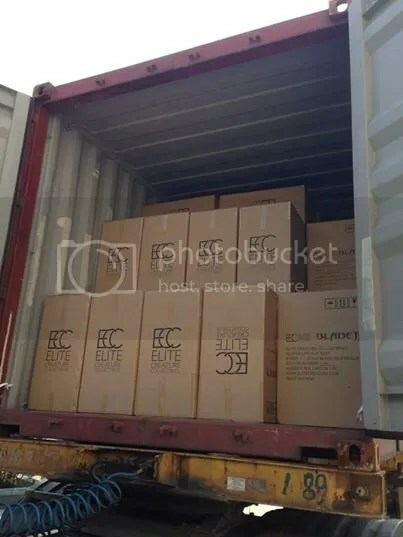 Ecco un po’ di ultimi arrivi! 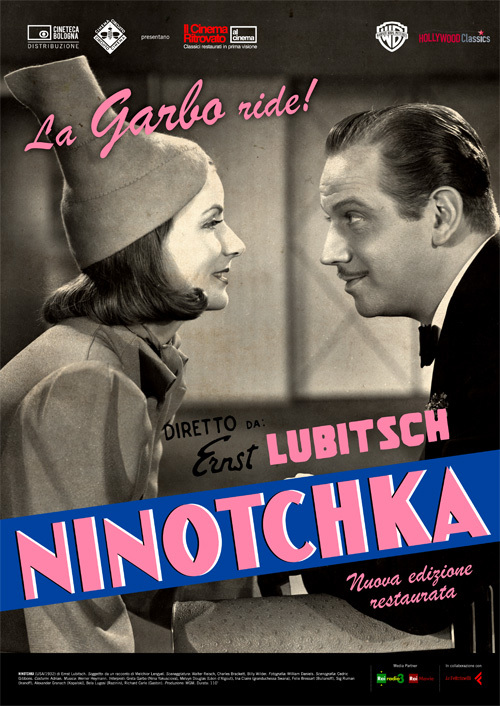 Tutti gli oggetti presentati in questo post: Locandine e Poster Cinema sono disponibili per ordini o preordini presso la Fumetteria Inchiostro & Tempera di Napoli. Inchiostro & Tempera – Via Sigmund Freud, 2. 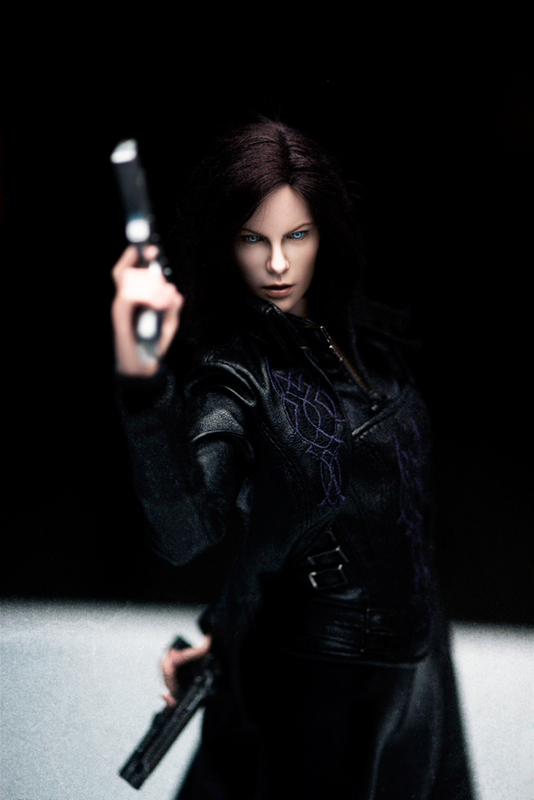 Presentato all’ultimo SDCC e gia’ in consegna ora, la Toynami sorprende tutti con il suo Blade 2 Reaper 1/1 Scale Bust – Elite Creature Collectibles. 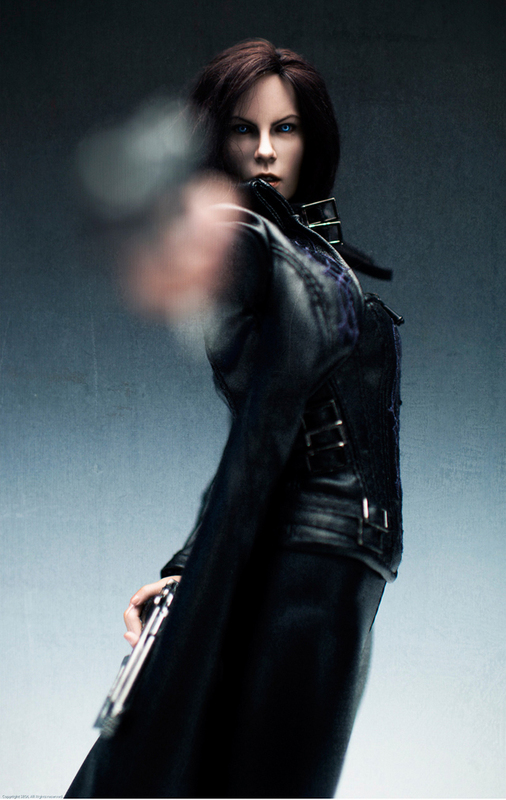 Le prima foto sono spettacolari, e poiché’ il busto e’ ancora preordinabile, vi allego in fondo al post il link per non farvelo scappare! 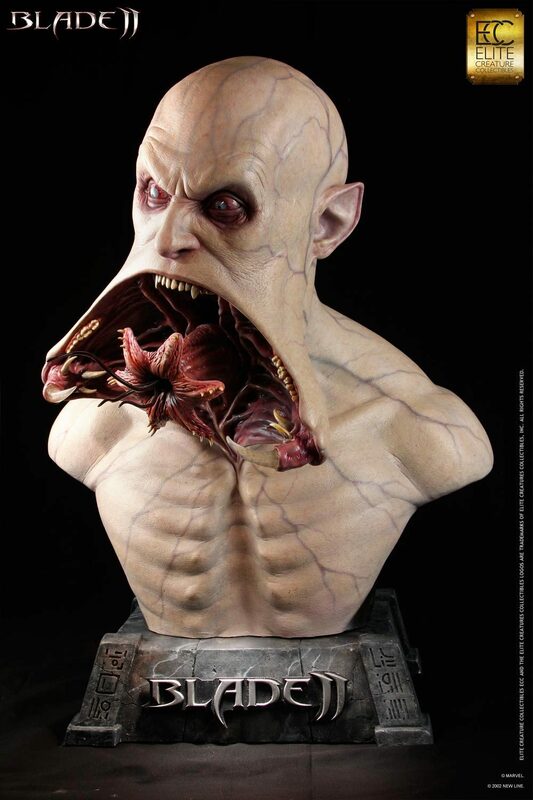 The first Elite Creature Collectibles release, the fearsome 1:1 Scale Reaper Bust. 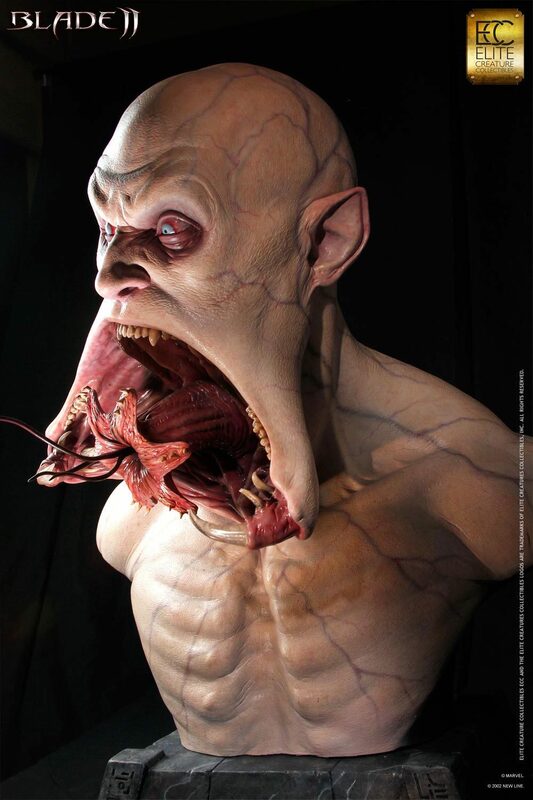 This full-size portrait from the Marvel film Blade II is based on a concept rendition of the terrifying creature, as featured in the movie. 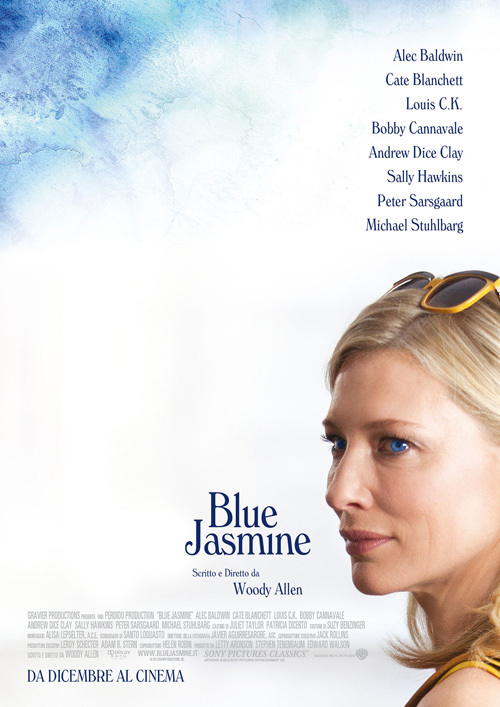 This fantastically detailed bust was previewed at this year’s 2013 San Diego Comic-Con to receive universal acclaim. 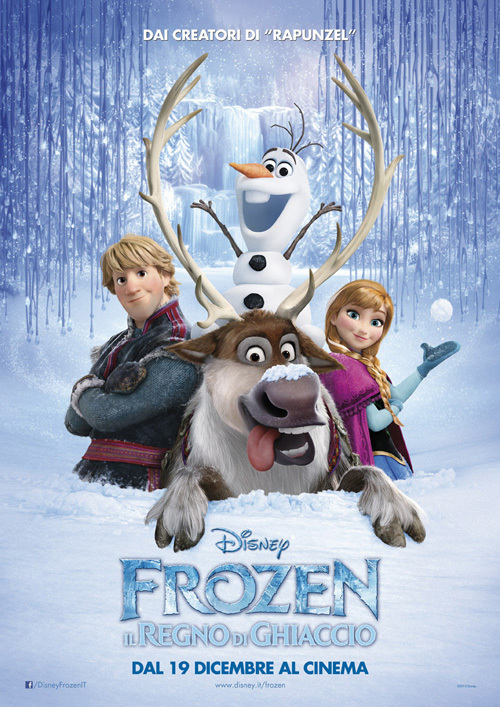 Size: 19″L (48cm) x 18″W (45cm) x 26″H (66cm). Limited Edition: 700 pieces worldwide. 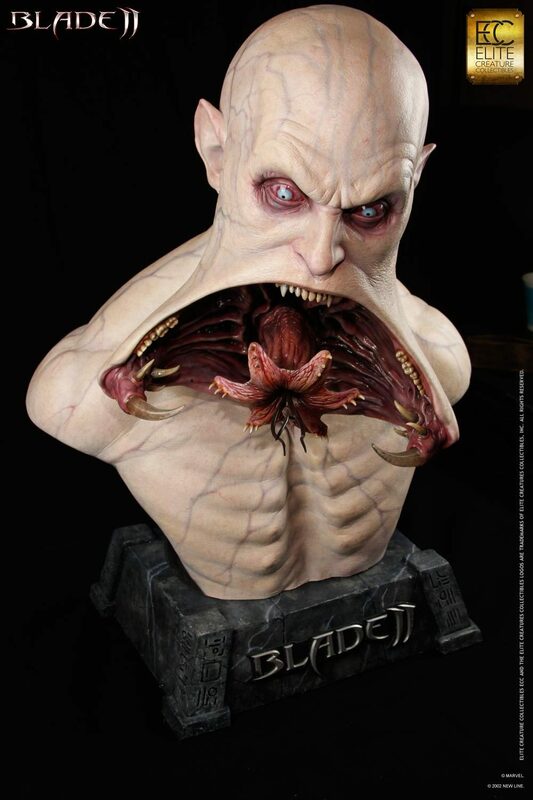 Tutti gli oggetti presentati in questo post: Blade 2 Reaper 1/1 Scale Bust – Elite Creature Collectibles – sono disponibili per ordini o preordini presso la Fumetteria Inchiostro & Tempera di Napoli. 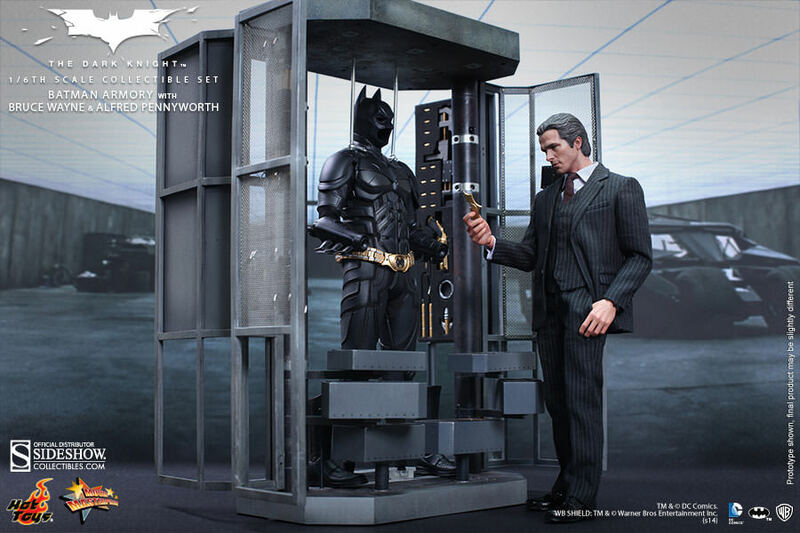 Apre il preordine Hot Toys, tramite la pagina Sideshow del nuovo set di Batman Armory With Bruce Wayne And Alfred Pennyworth Sixth Scale Figure. 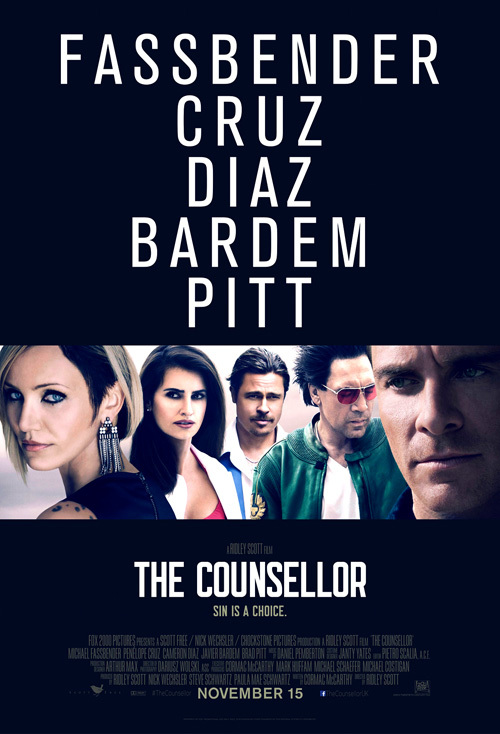 In attesa di capire quali opzioni avremo per il preorder Italiano, eccovi la gallery coni dettagli del set! 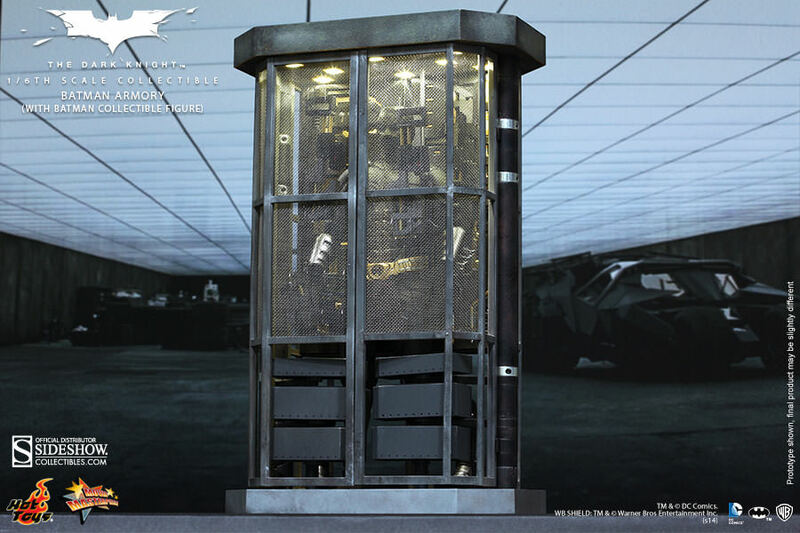 Sideshow Collectibles and Hot Toys are excited to present the highly anticipated Batman Armory with Bruce Wayne and Alfred Pennyworth sixth scale figure set from the 2008 film, The Dark Knight. 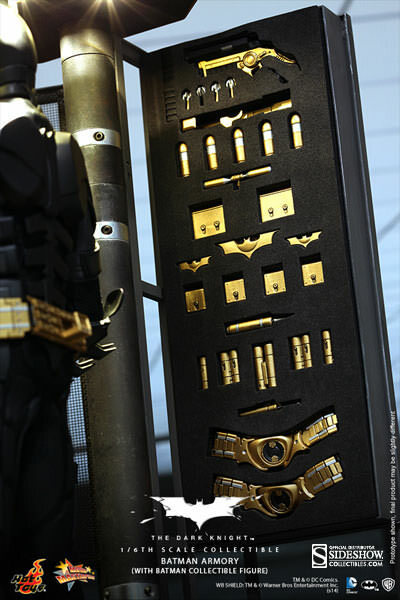 Fully equipped with light-up features, functioning doors and shelves, and meticulous attention to detail, Batman’s specialized armory stores all of his state-of-the-art weaponry and gadgets. 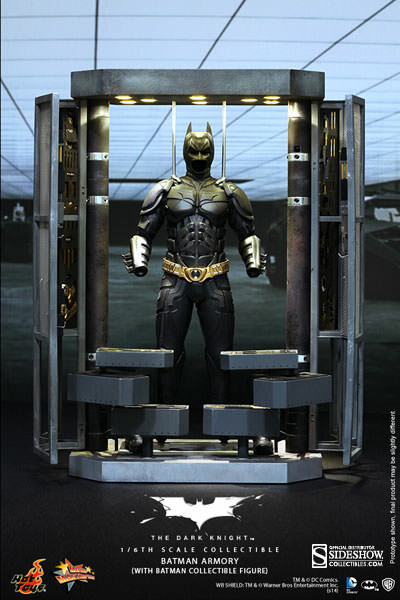 A screen accurate Batman sixth scale figure with patented Parallel Eyeball Rolling System (PERS), four newly sculpted interchangeable expressions, along with a detailed fabric costume with armor based on the costume design from the film and large collection of finely sculpted weapons and accessories. 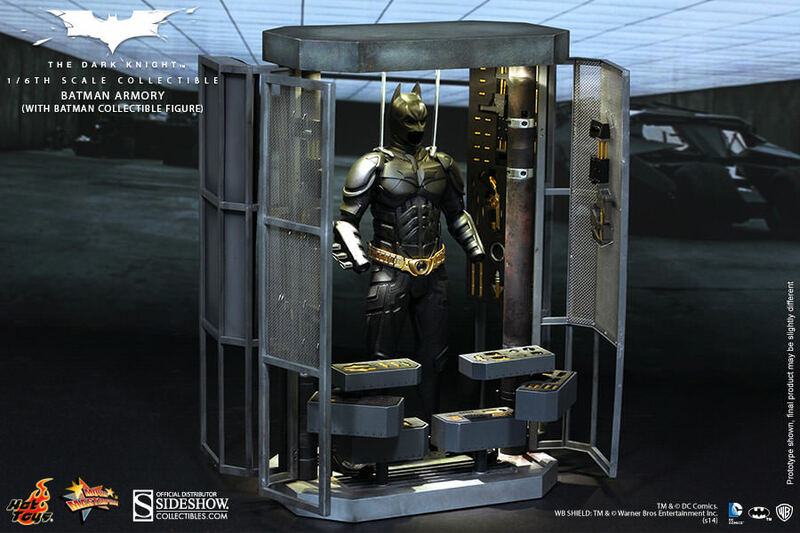 The Bruce Wayne sixth scale figure, featuring a newly designed, screen accurate portrait of Christian Bale as Master Wayne, and a finely tailored fabric costume with striking details. 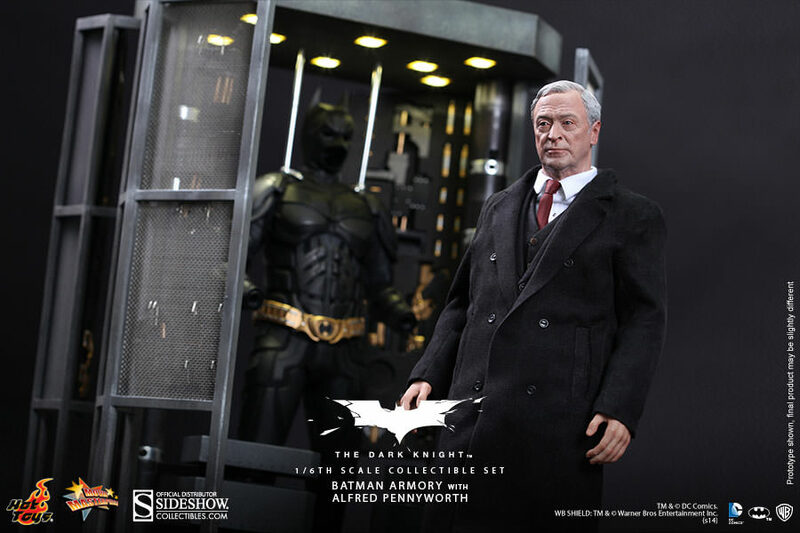 The Alfred Pennyworth sixth scale figure, featuring a newly designed, screen accurate portrait of the renowned Academy Award winner, Sir Michael Caine as Alfred, and a finely tailored fabric costume with striking details. 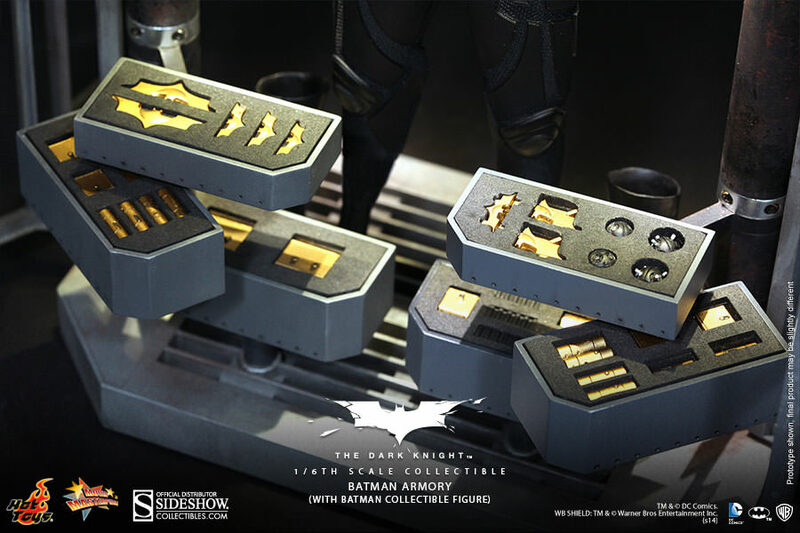 Tutti gli oggetti presentati in questo post: 12″ AF Hot Toys di Batman e Batman Armory – sono disponibili per ordini o preordini presso la Fumetteria Inchiostro & Tempera di Napoli. Inchiostro & Tempera e’ lieta di presentare il preorder Italiano delle nuove figures in PVC di Attack on Titan, Queen´s Blade Rebellion e Super Mario Bros. 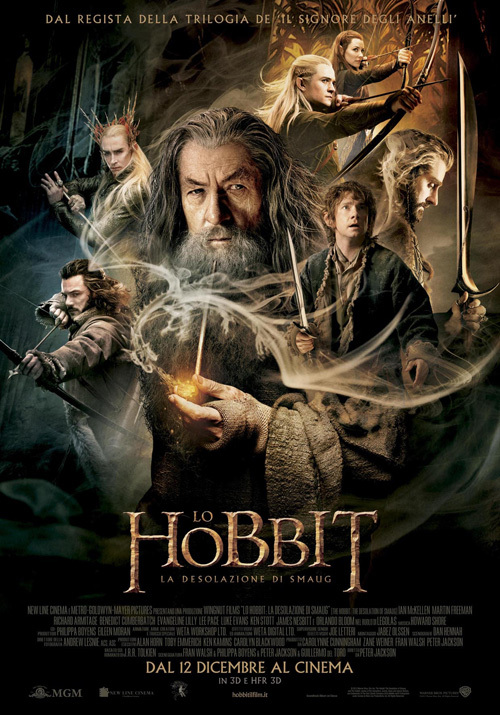 In uscita nella prima meta’ del 2014, sono tutte preordinabili a partire da oggi seguendo il link che trovate qui sotto insieme a tutti i dettagli delle figures! 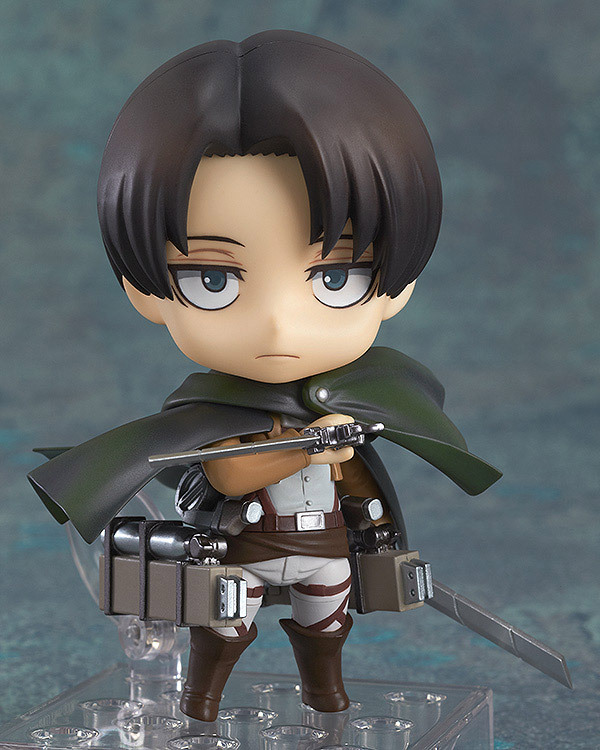 From the popular anime series ´Attack on Titan´ comes the forth character to join the Nendoroid series – mankind´s strongest solider, Levi! His standard expression, a combat expression and a condescending expression are all included! Just like Eren and Mikasa, he also comes with his Vertical Maneuvering Equipment and dual blades to be posed in action – but also comes with reverse backhand grip parts and maneuvering parts specially suited to his unique fighting style! His Scouting Legion cape is also of course included. You can also pose him together with the previously announced Nendoroid Eren Yeager to recreate the famous interrogation scene from the series, as well as with the other characters from the series to fully recreate the Attack on Titan universe in Nendoroid size! Kill la Kill PVC Statue 1/8 Ryuko Matoi Kamui Senketsu Ver. 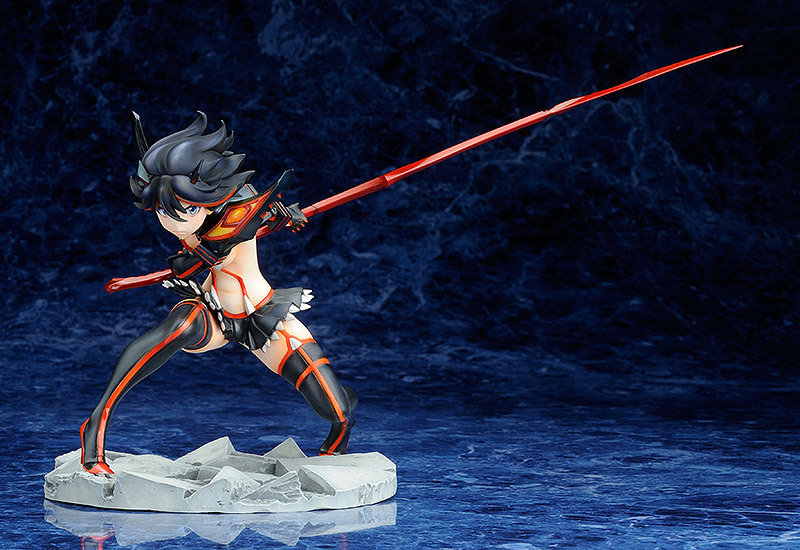 From the original animation made by Hiroyuki Imaishi and Kazuki Nakashima, ´KILL la KILL´, comes the very first figure of the main character, Ryuko Matoi, wearing her Kamui – Senketsu! 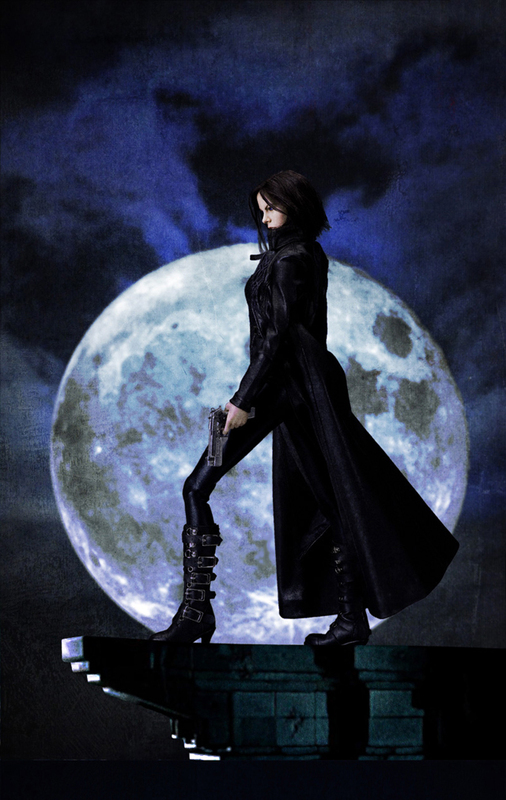 She is armed with her scissor blade in ´Decapitation Mode´, and the standard scissor blade is also included as a bonus part to switch between. The epic battles of the series have been transformed into an epic figure for fans of the figure to enjoy whenever they want! 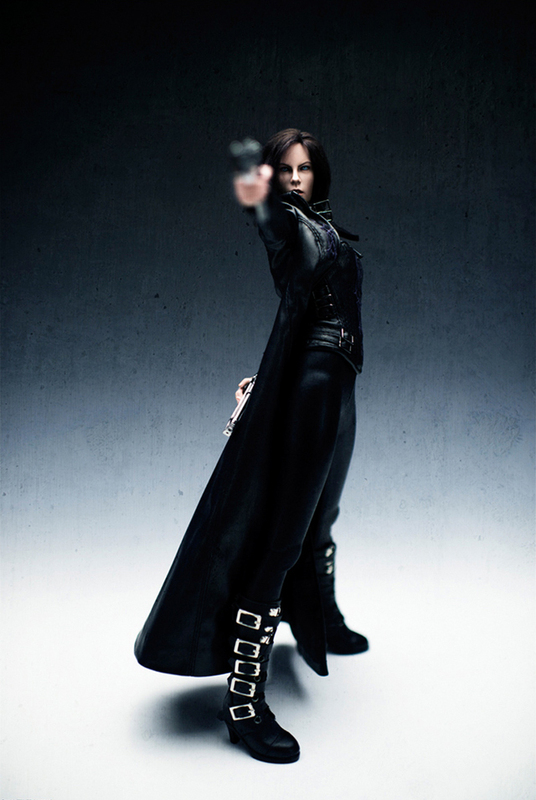 From ´Queen´s Blade: Rebellion´ comes a 1/7th scale figure of the notorious Great Pirate Captain Liliana! 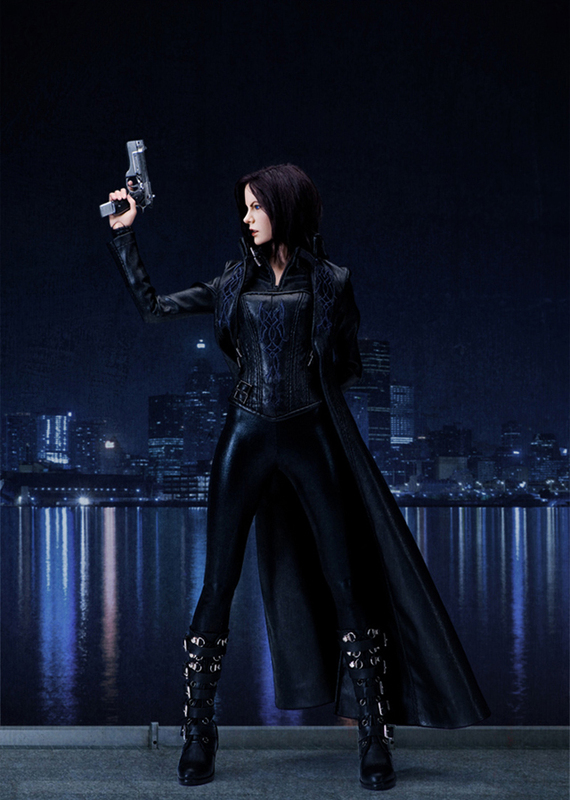 She has been sculpted wearing her pirate outfit while holding her sword out to the side in a confident pose that shows off her personality. 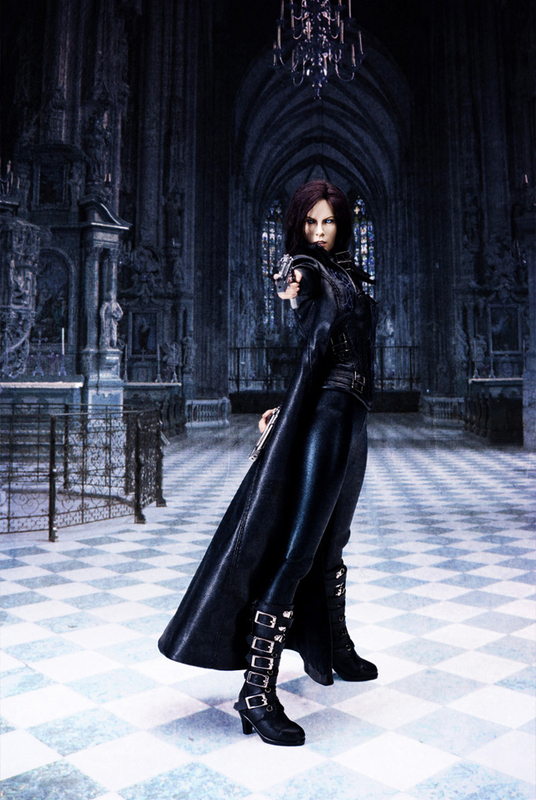 A special stand is also included which was made in the image of combat effects, creating an even more epic pose! Her outfit can also be removed, and she comes with an alternate arm and head part as well as a banana allowing you to recreate the famous banana eating pose! 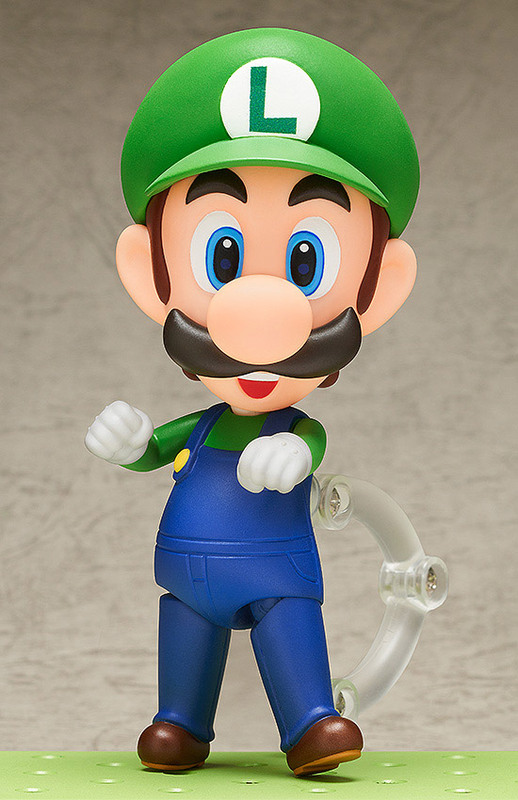 From the world of ´Super Mario Bros.´ comes this ´Nendoroid´-style action figure of Luigi. It stands approx. 10 cm tall. Straight from the popular adult game ´Ilias – Kyouen no Utage´ comes this beautiful PVC statue of Sumire Friad Koushaku. It stands approx. 22 cm tall and comes with base in a window box packaging. Tutti gli oggetti presentati in questo post: Figures in PVC Anime e Manga – sono disponibili per ordini o preordini presso la Fumetteria Inchiostro & Tempera di Napoli. 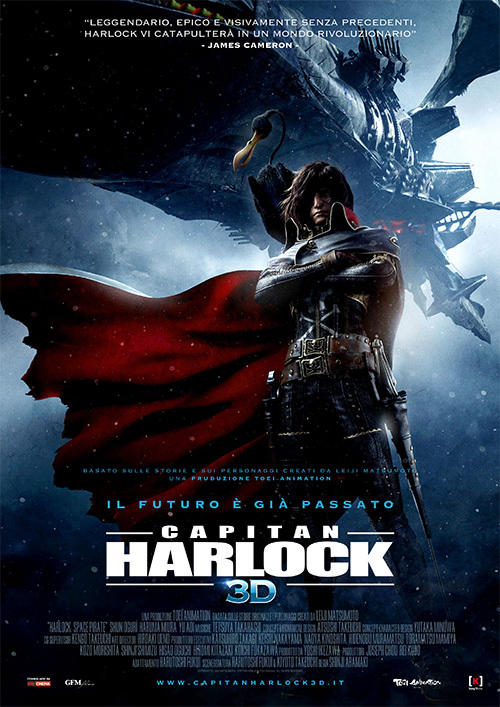 Pubblicato in Preorders. Contrassegnato da tag anime, Attack on Titan, Fumetteria Inchiostro & Tempera a Napoli, Good Smile Company, Manga, Nendoroid, PVC Figure, Queen's Blade, Supermario Bros.
Continua l’evento 12 Giorni di Sideshow, con ogni giorno una novità’ svelata ai fans. Sebbene fin’ora la notizia più eclatante sia giunta all’inizio, con l’annuncio della nuova Wonder Woman PF, ecco cosa ci hanno riservato i giorni successivi! Sideshow Collectibles new World of Warcraft piece is coming soon! Get a sneak peek of the Deathwing Statue today! 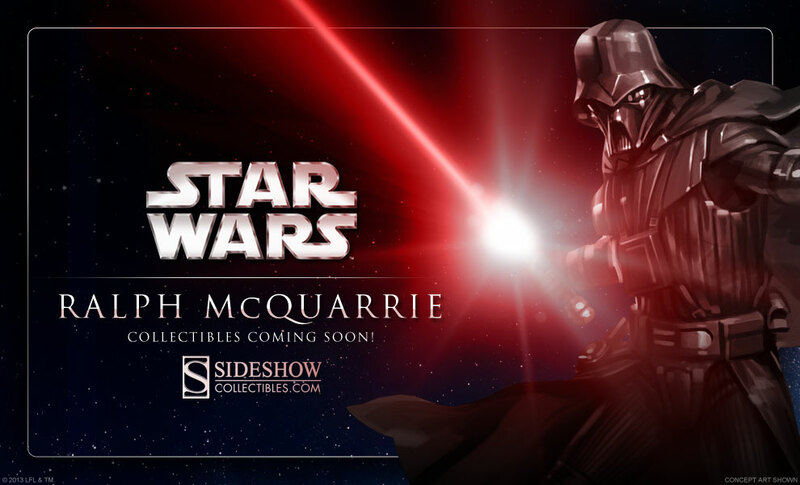 Ralph McQuarrie Star Wars collectibles will be available soon for galaxies near and far, far away! 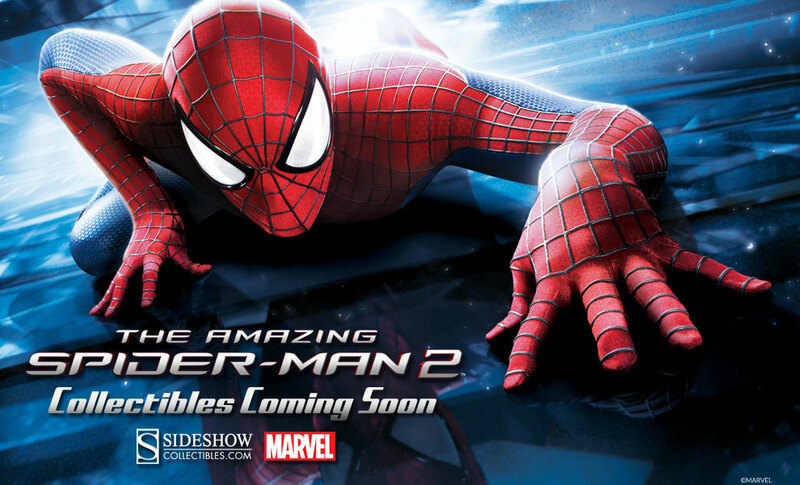 Amazing Spider-Man 2 Collectibles are coming soon from Sideshow Collectibles! Tutti gli oggetti presentati in questo post: Statue Sideshow – sono disponibili per ordini o preordini presso la Fumetteria Inchiostro & Tempera di Napoli. 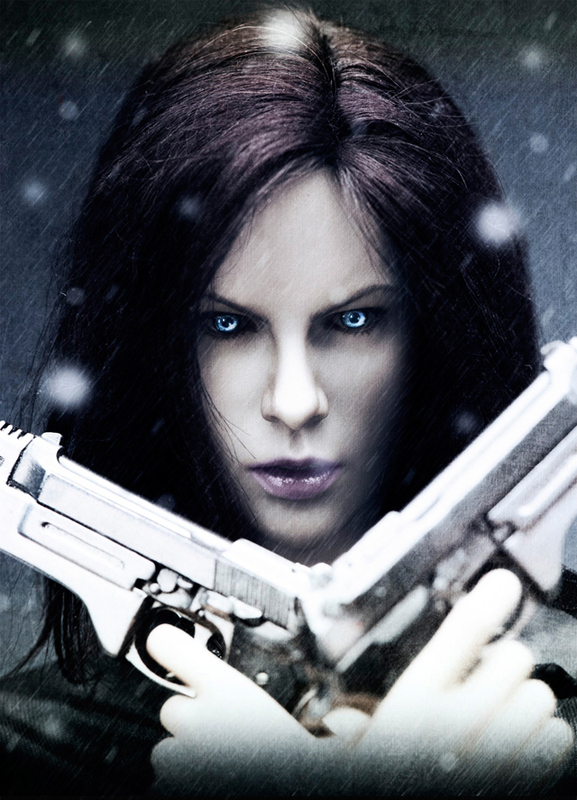 Benche’ sia un custom, un esemplare unico e non in vendita, non posso non segnalare questa fantastica Kate Beckinsale/Selene tratta da Underworld. Il costume e’ perfetto e le foto molto suggestive. Seguitemi dopo il salto per la gallery. Tutti gli oggetti presentati in questo post: 12″ Action Figures Customs – sono disponibili per ordini o preordini presso la Fumetteria Inchiostro & Tempera di Napoli.